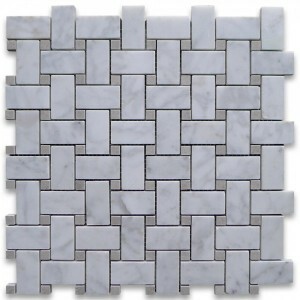 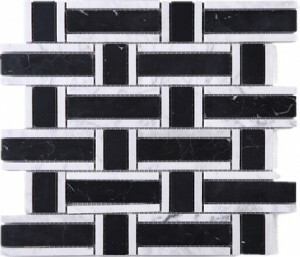 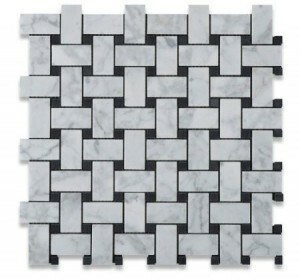 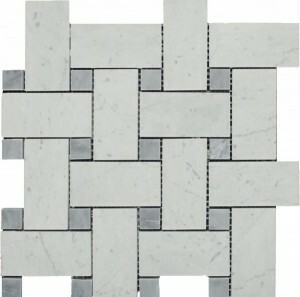 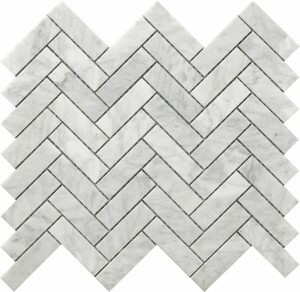 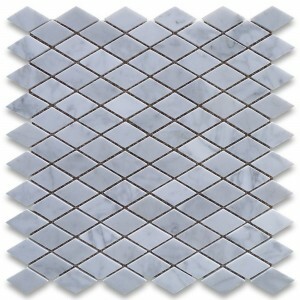 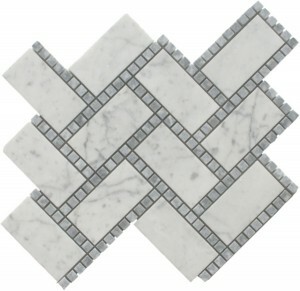 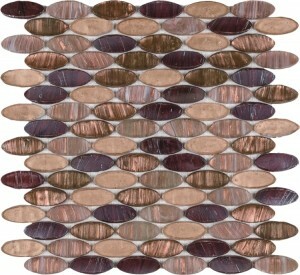 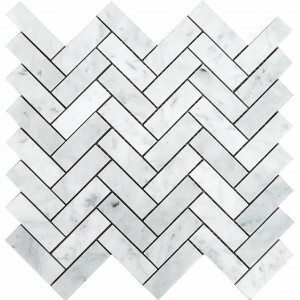 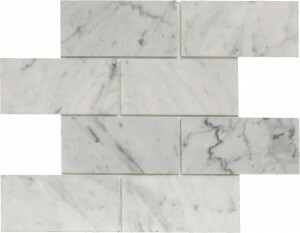 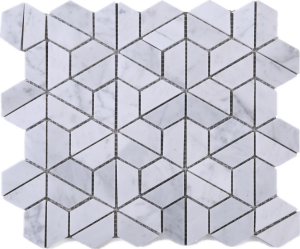 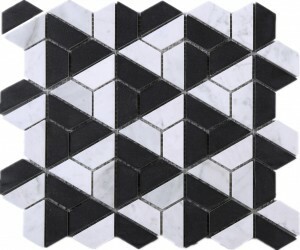 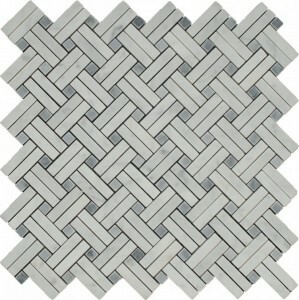 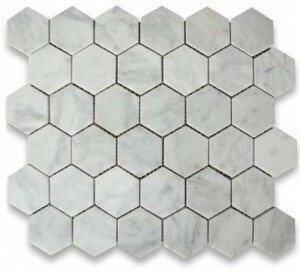 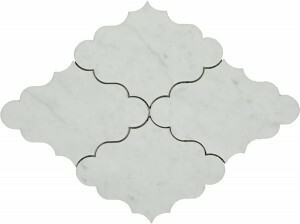 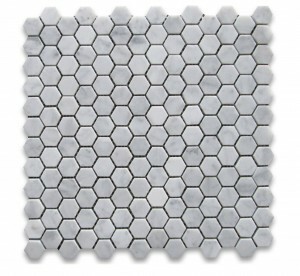 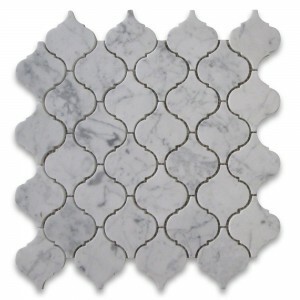 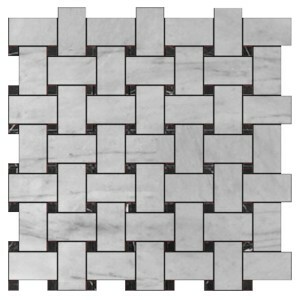 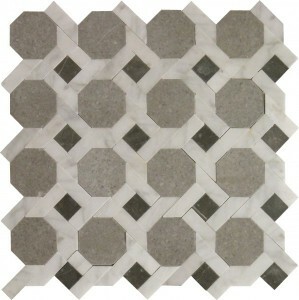 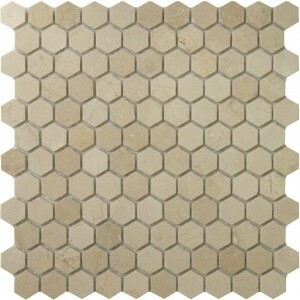 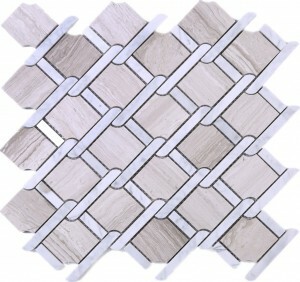 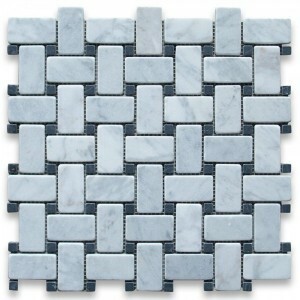 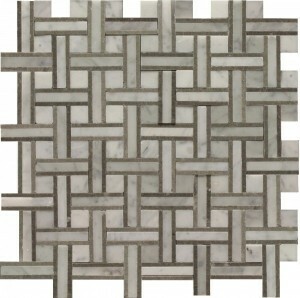 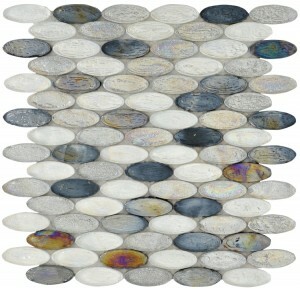 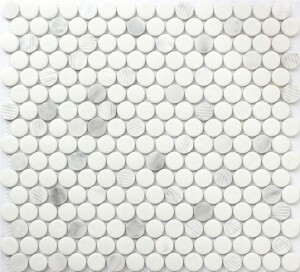 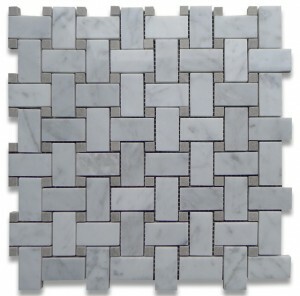 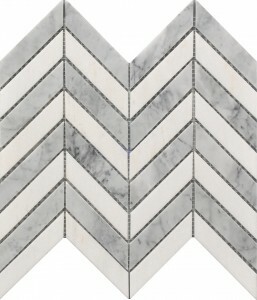 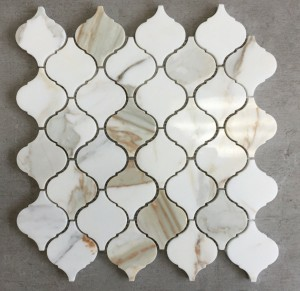 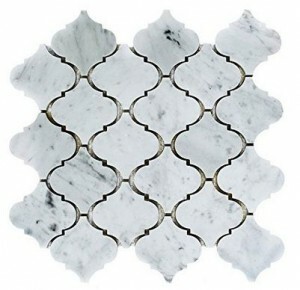 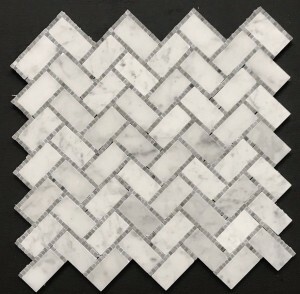 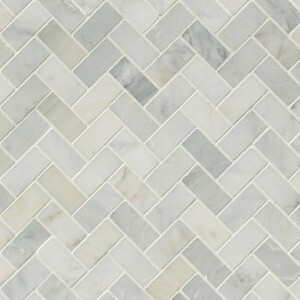 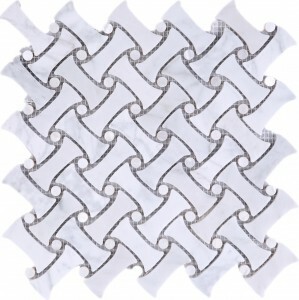 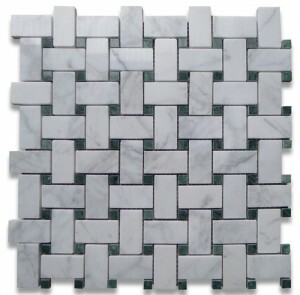 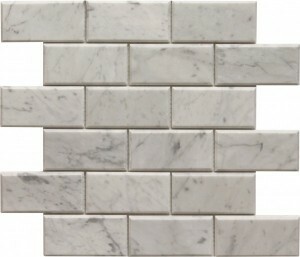 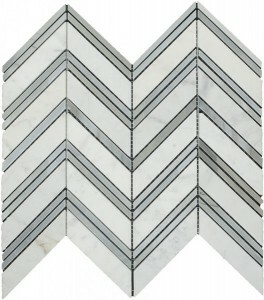 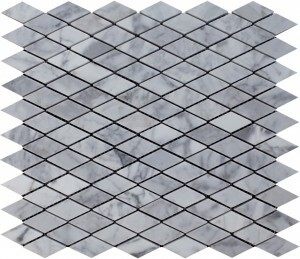 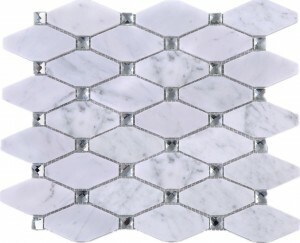 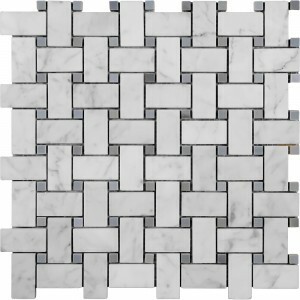 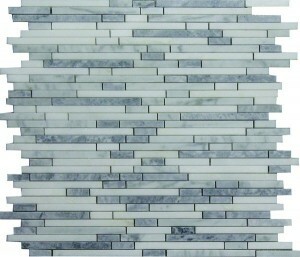 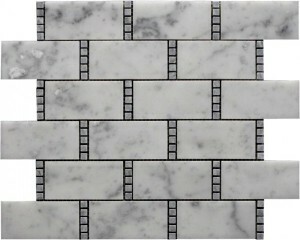 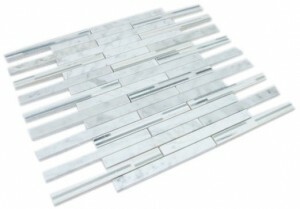 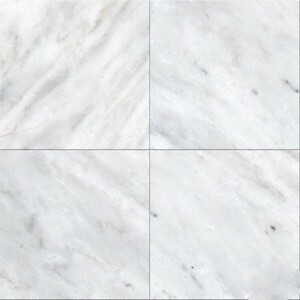 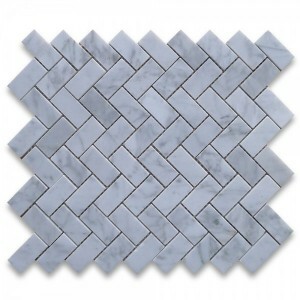 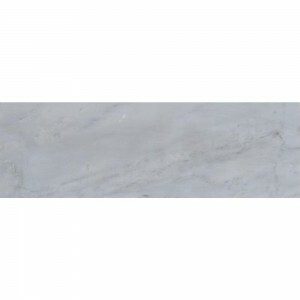 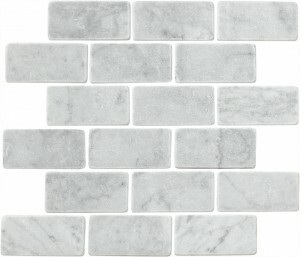 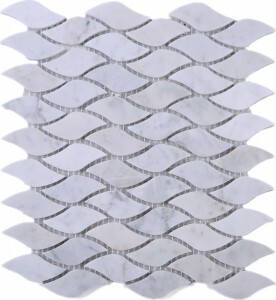 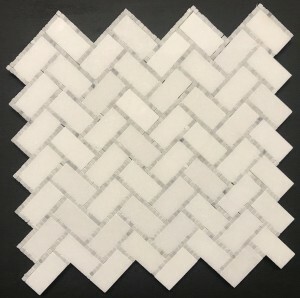 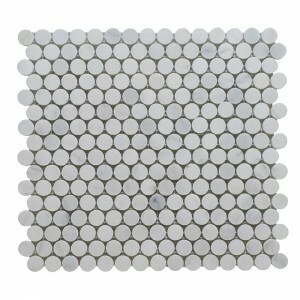 Italian White Carrara 3" Hexagon Honed Mosaic Tile for Bathroom, Kitchen and Floor. 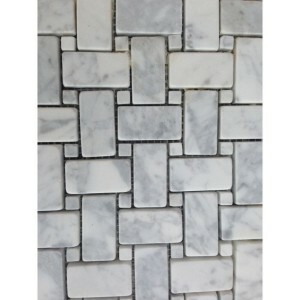 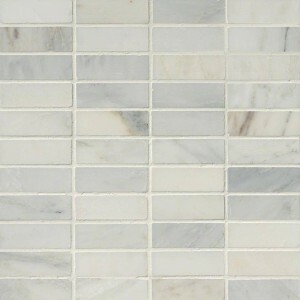 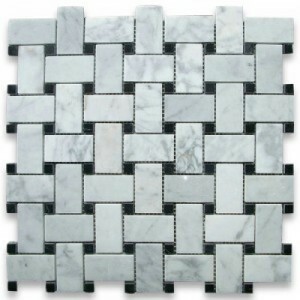 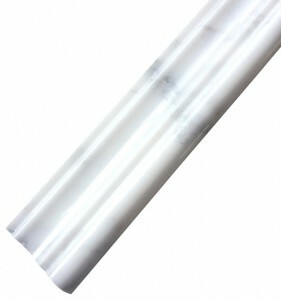 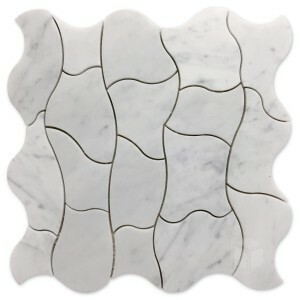 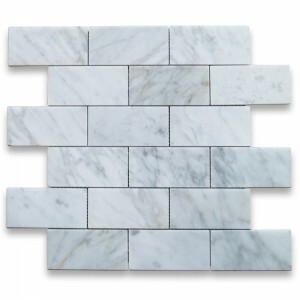 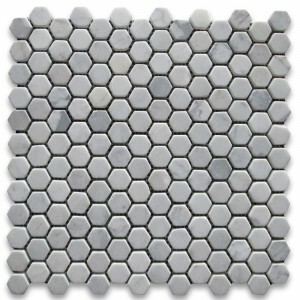 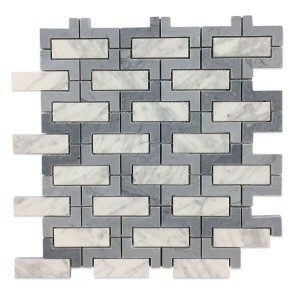 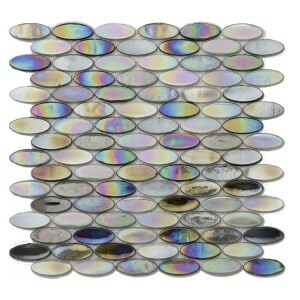 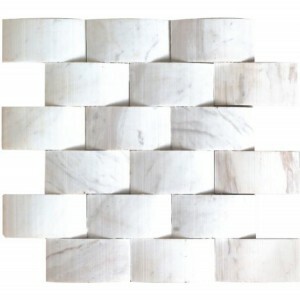 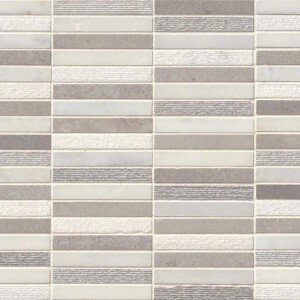 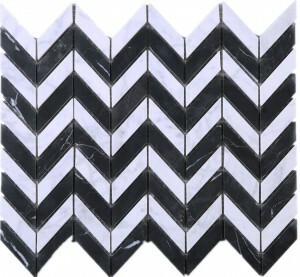 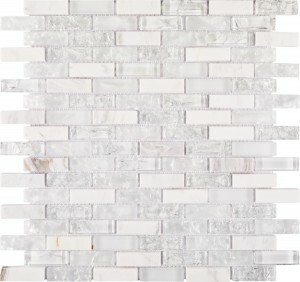 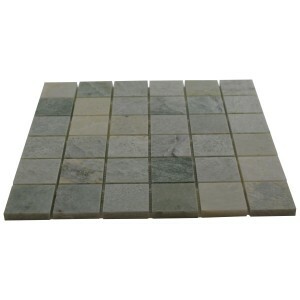 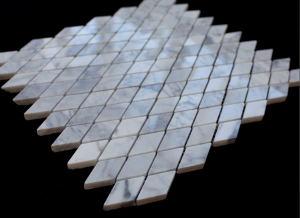 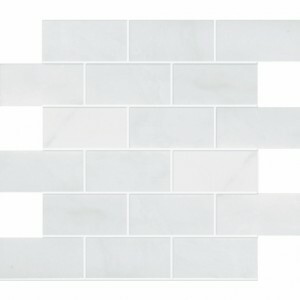 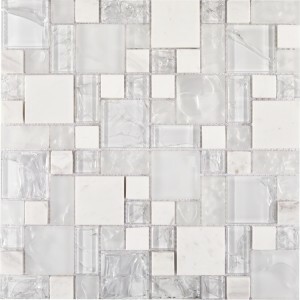 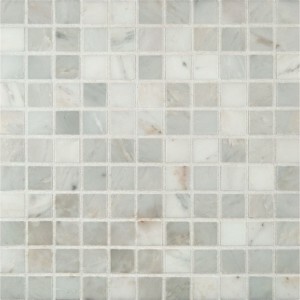 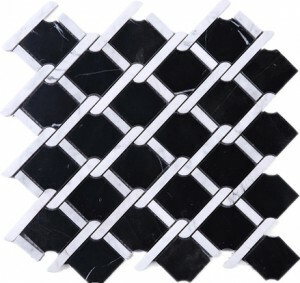 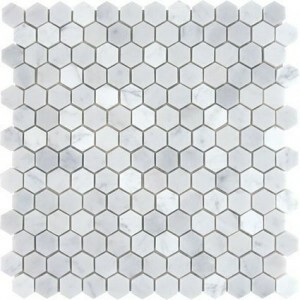 Italian White Carrara 3" Hexagon Polished Mosaic Tile for Bathroom, Kitchen and Floor. 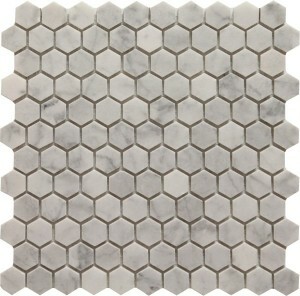 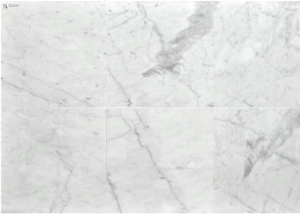 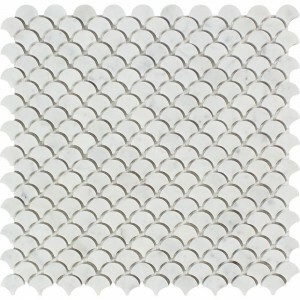 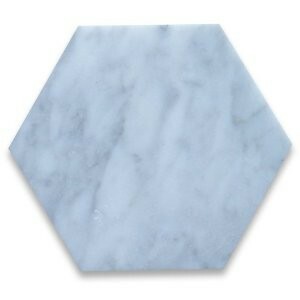 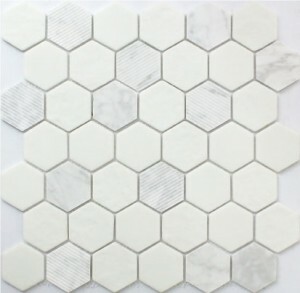 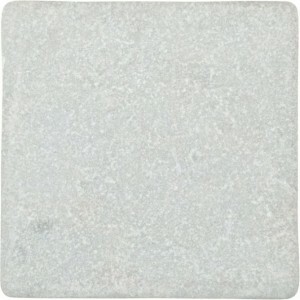 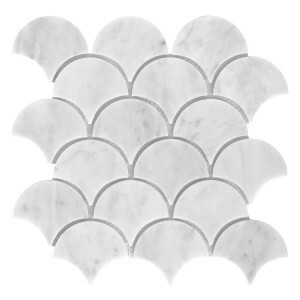 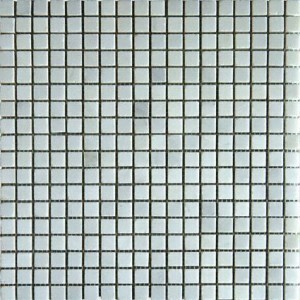 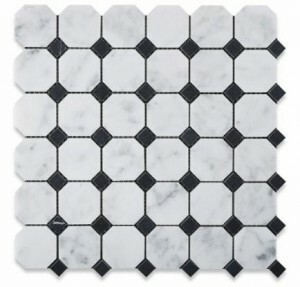 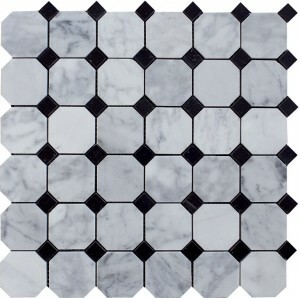 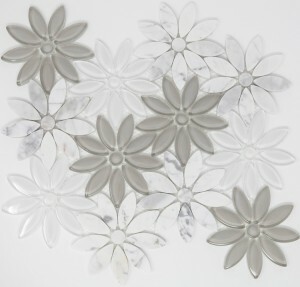 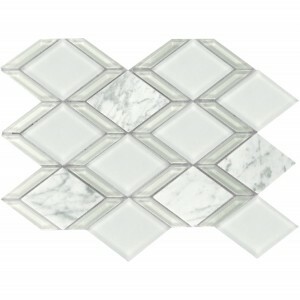 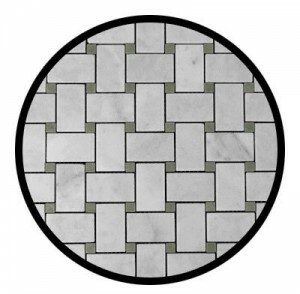 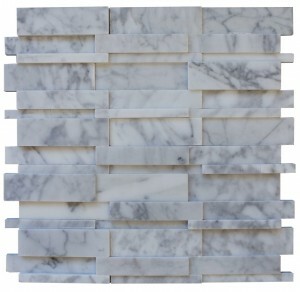 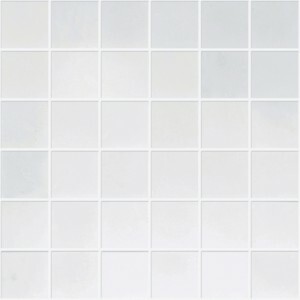 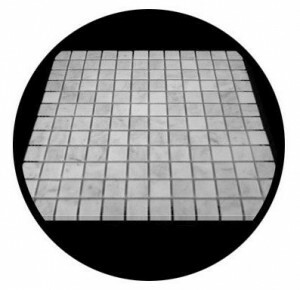 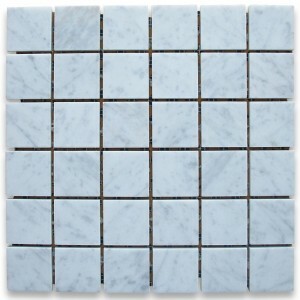 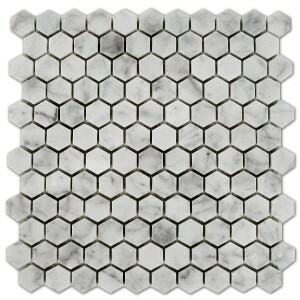 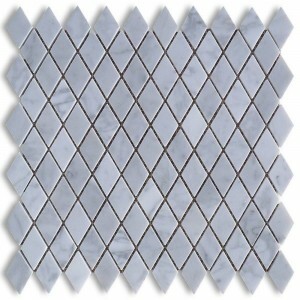 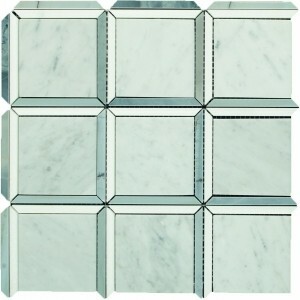 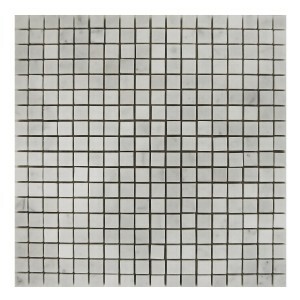 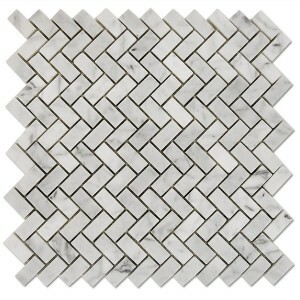 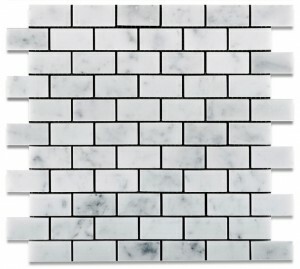 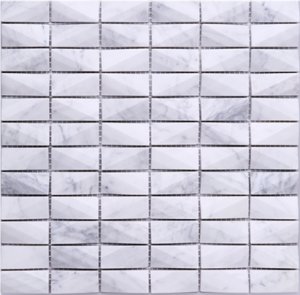 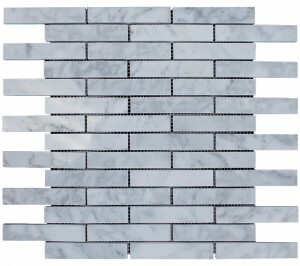 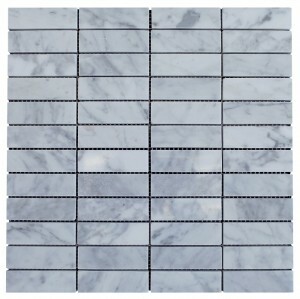 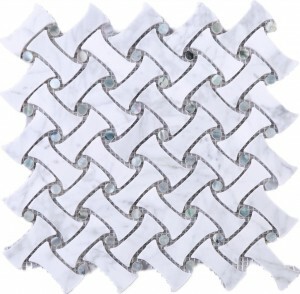 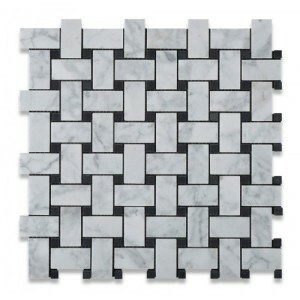 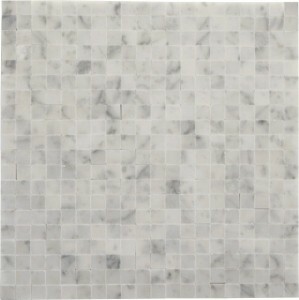 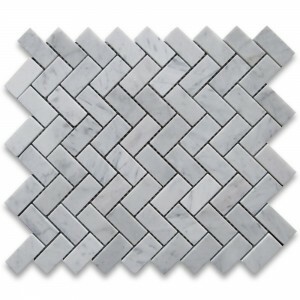 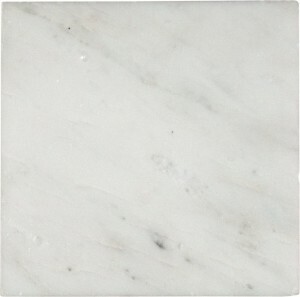 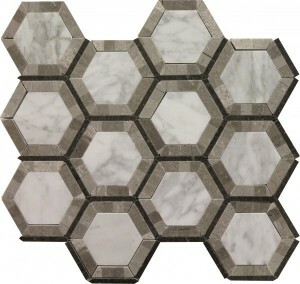 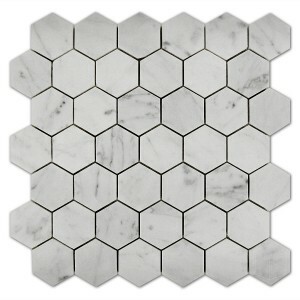 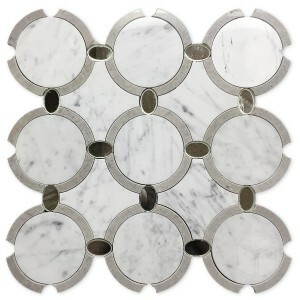 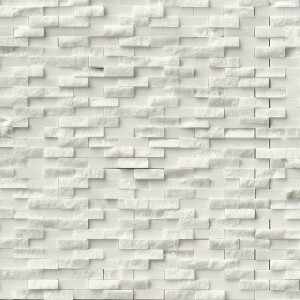 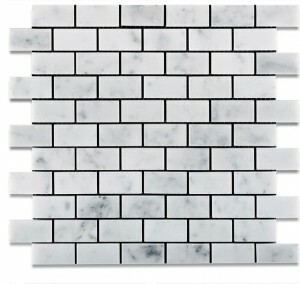 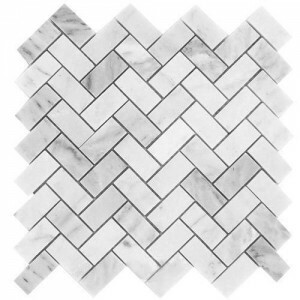 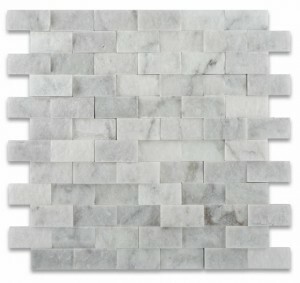 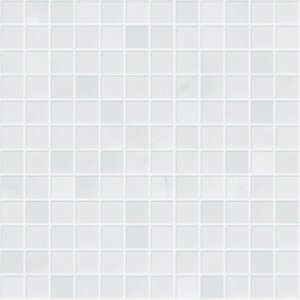 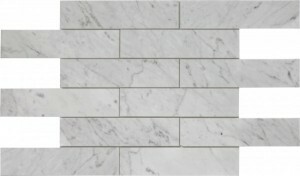 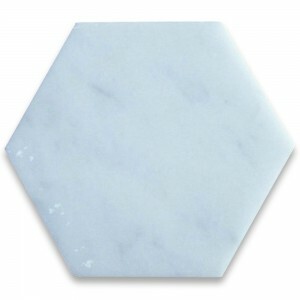 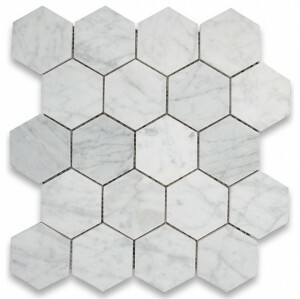 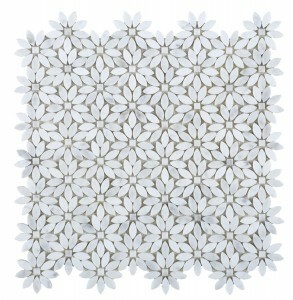 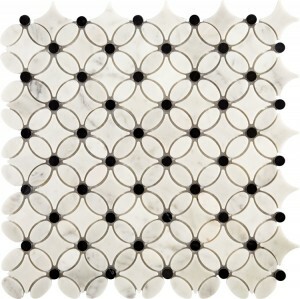 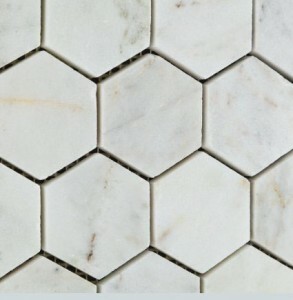 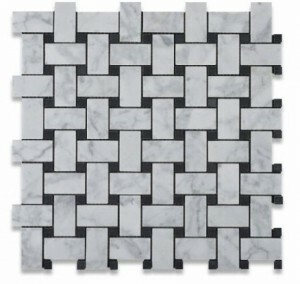 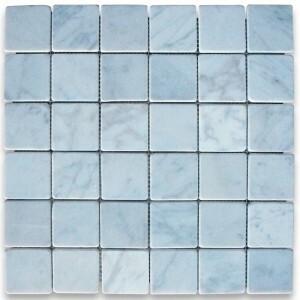 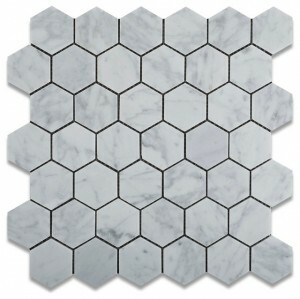 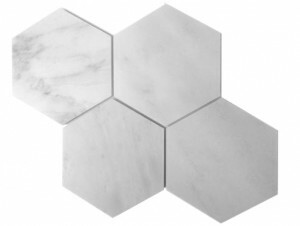 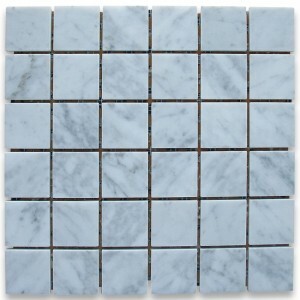 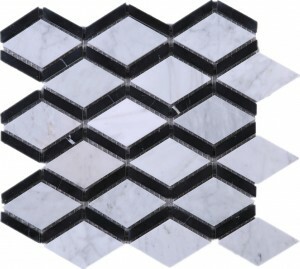 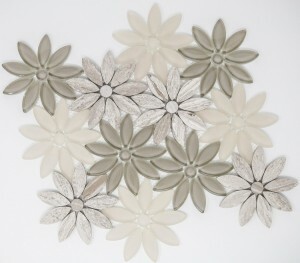 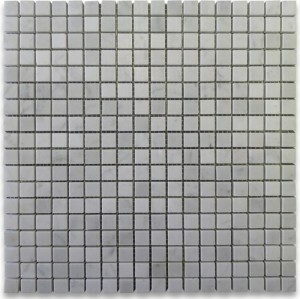 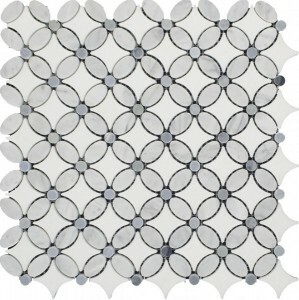 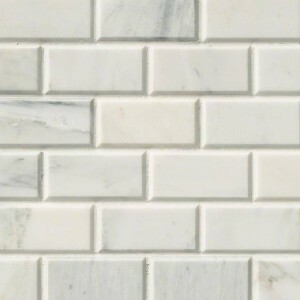 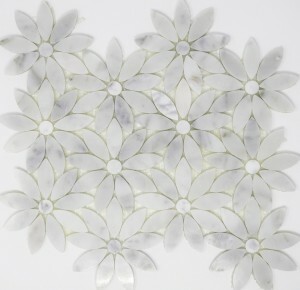 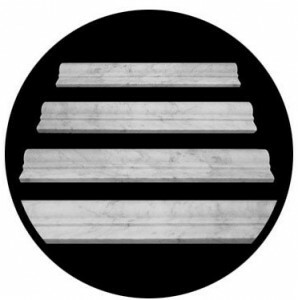 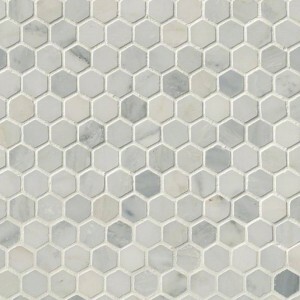 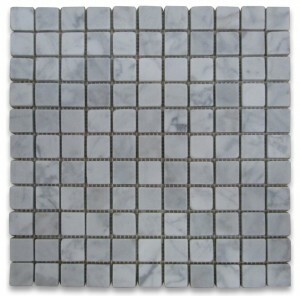 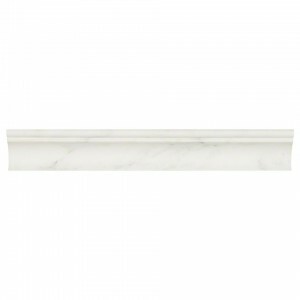 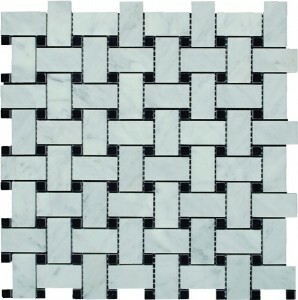 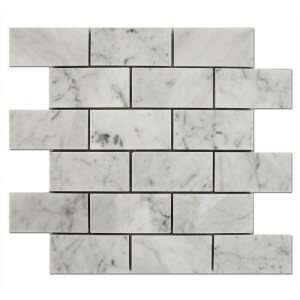 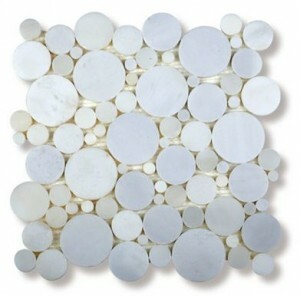 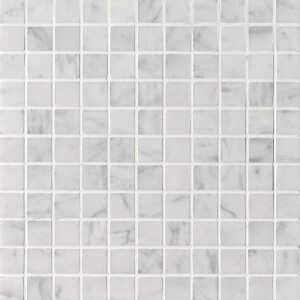 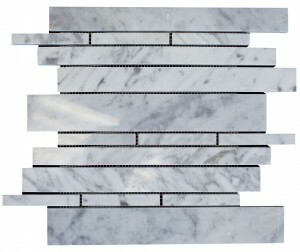 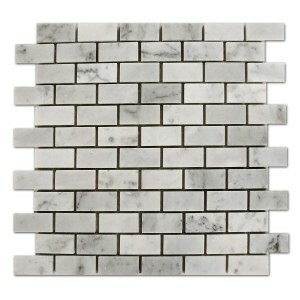 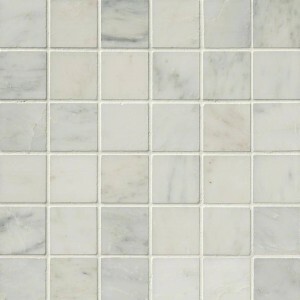 Bianco White Carrara Marble 1” Hexagon Honed Mosaic Tile for Bathroom, Kitchen and Floor.